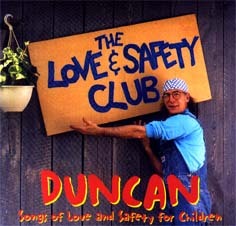 Here is where you can find the order form to purchase the recordings of award winning children's artist Duncan Wells. 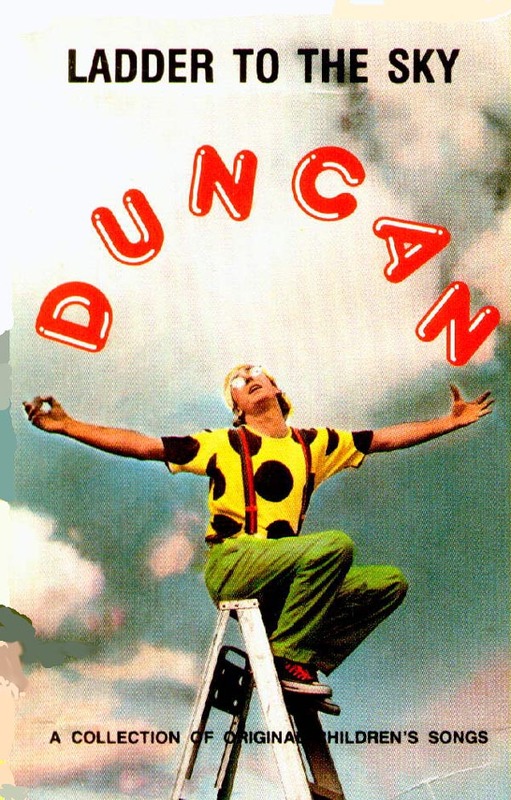 Choose from three of Duncan's full length recordings of all original songs. Songs that will inspire, educate and entertain your children for many hours at home and while driving in the car.